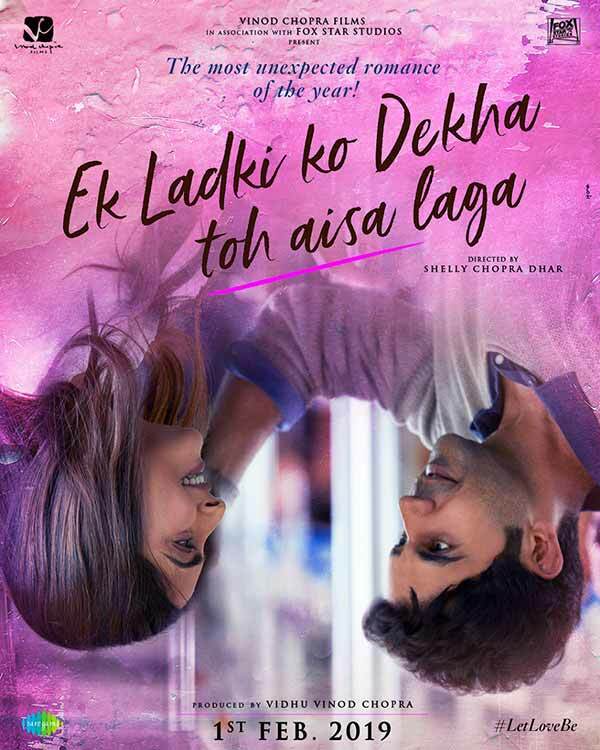 January 8, 2019 Inderjeet1 Comment on Ek Ladki Ko Dekha To Aisa laga Title Track is out, a nice recreation! 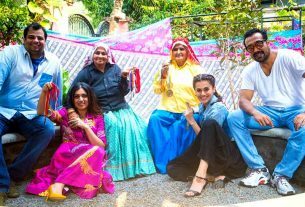 After ‘Aankh Marey’ from Simmba, here is another hit song ‘Ek Ladki Ko Dekha Toh Aisa Laga’ sung by Kumar Sanu has been recreated. This time Darshan Rawal is the man who gave his voice to this beautiful title track of the same film. Lyrics are embellished by Gurpreet Saini and no doubt that Hindi-Punjabi touch given to the original lyrics by Gurpreet Saini is magical. Music is given by Rochak Kohli and that is also commendable. This composition is known to every Indian I guess as it was one of the hit albums of 90’s. 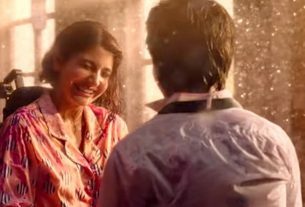 ‘Ek Ladki Ko Dekha Toh Aisa Laga’ song is featured on Rajkummar Rao and Sonam Kapoor. Coincidentally original song hero Anil Kapoor is also there in the film which is obviously good for the fans to watch him again on the same tune. ‘Ek Ladki Ko Dekha Toh Aisa Laga‘ film is going to be released on 1st Feb, stay tuned for further updates. Jassie Gill, Ninja & Ranjit Bawa are killing with their looks in High End Yaariyan. Gully Boy Trailer Reaction: a stupendous variations by Ranveer Singh and Alia Bhatt!